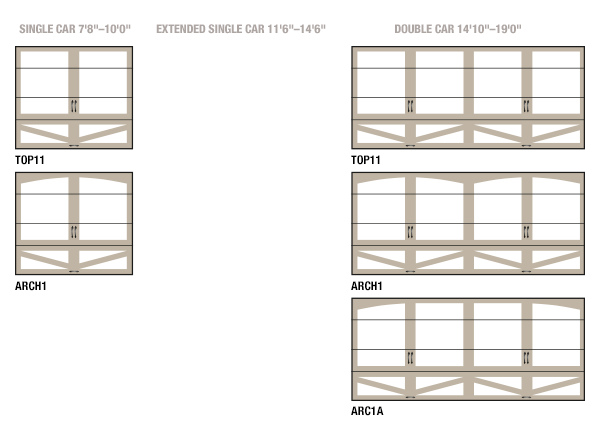 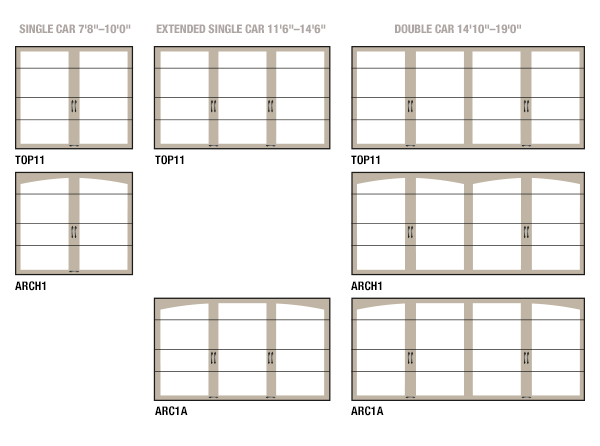 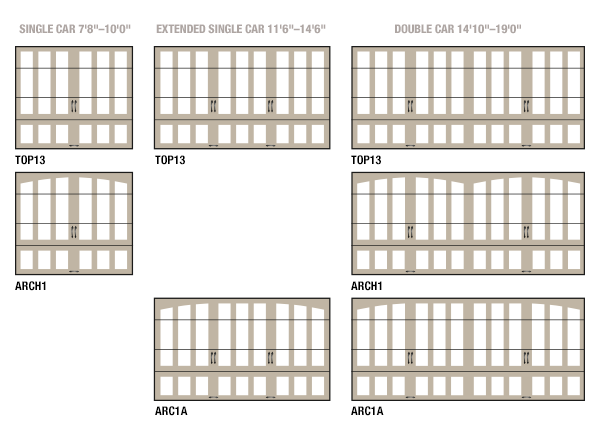 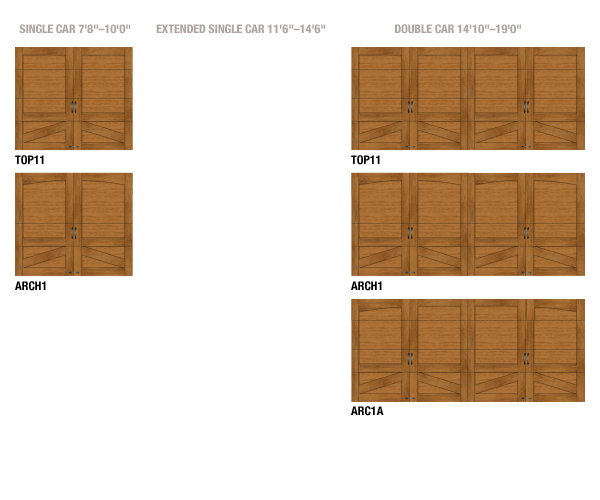 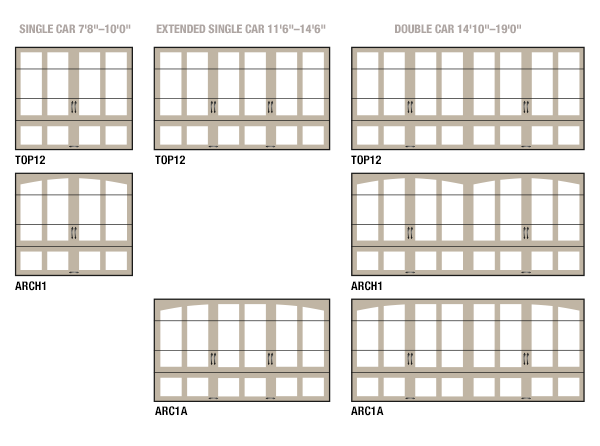 When you start customizing your new contemporary aluminum garage door, you'll choose from different frame and panel combinations. 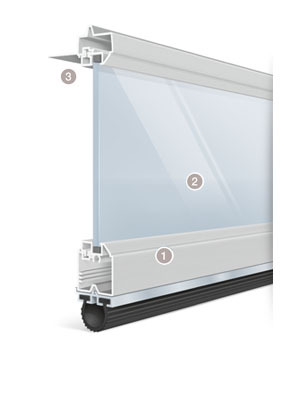 Panels come in glass, acrylic, polygal, aluminum and wood finish.You can also select the right degree of transparency for your garage door - obscure, frosted, clear and more. 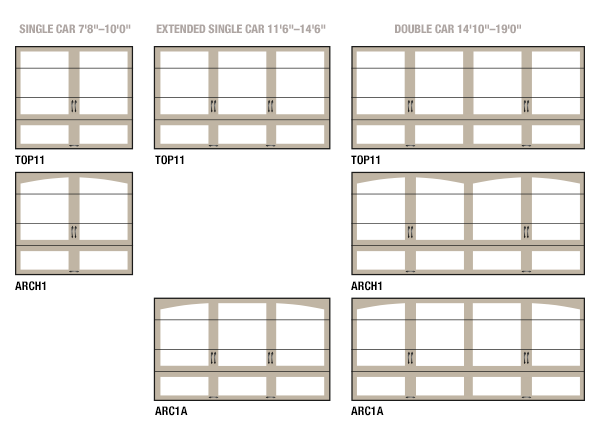 The aluminum frame for your new overhead door can come in a variety of colors. 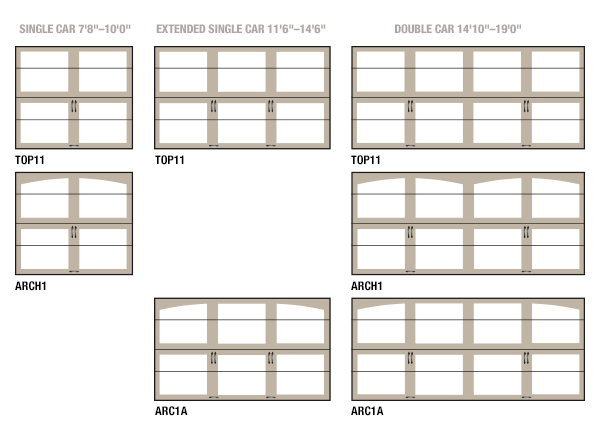 This means you can truly personalize its look, crafting just the right aesthetics for your garage door and your home's exterior. 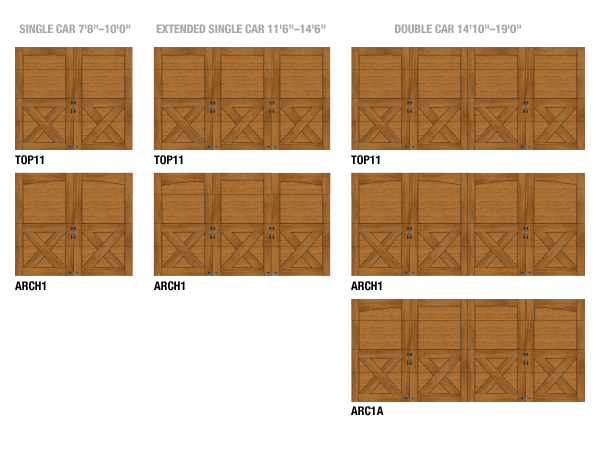 The front of your home will never be the same, and curb appeal will dramatically increase with your new customized look.